I love MAC Mineralized Foundation in shade NC 25 as it provides me that beautiful dewy coverage and I thought that MAC Prolong wear foundation will also impress me but sadly it didn’t win my heart. smoother, more flawless, natural finish with stay-true color. I love the packaging of this foundation too its similar to MAC Mineralized Foundation, I purchased this one because I have combination (normal to oily) skin and thought this one would work better on my oily t zones and would give me better coverage. 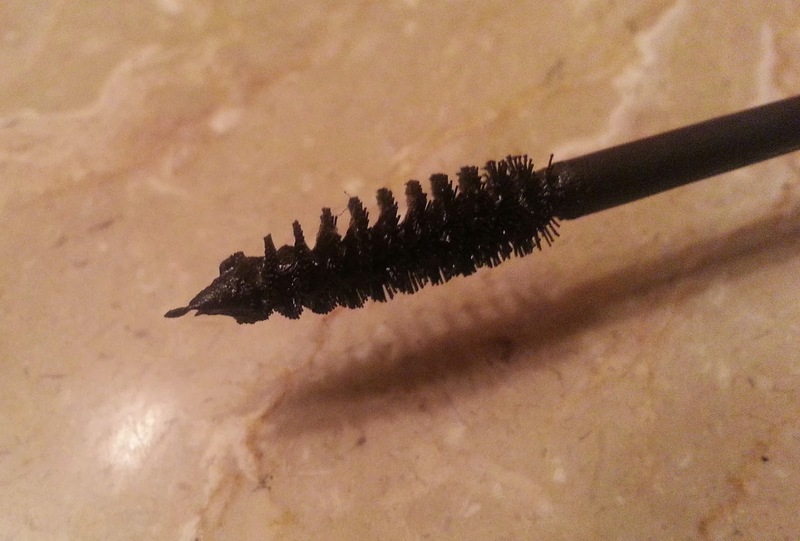 Prolong Wear is soft, smooth and it glides on perfectly and its very comfortable to wear. But I have issues with its coverage as it provides me medium to sheer coverage which I didn’t expect. The foundation stays put for really good period of time and provides matte finish. If you want to purchase it for yourself get it from any MAC counter for $34 or in Pakistan you can get it from MAC Addict for PKR4000. In saudia I got my Mac Mineralized foundation for SR 194 from Abraj Al bait Clock Tower Makkah. I believe you have been well and today I have a review of Murad Oil Control Mattifier with SPF15 for you guys. It claims to protect skin while providing all day oil control. A shine-reducing moisturizer that controls oil for up to eight hours, decreases breakouts, and protects skin. of Dr. Murad’s Inclusive Health® system of care. I purchased this deluxe sample of the product to try and test it before spending large amount on the full sized product. It a part of Murad Acne solution kit and comes in little white tube. The texture of Murad Oil Control Mattifier is a bit thick and gluey may be that’s the reason its a bit difficult to spread. 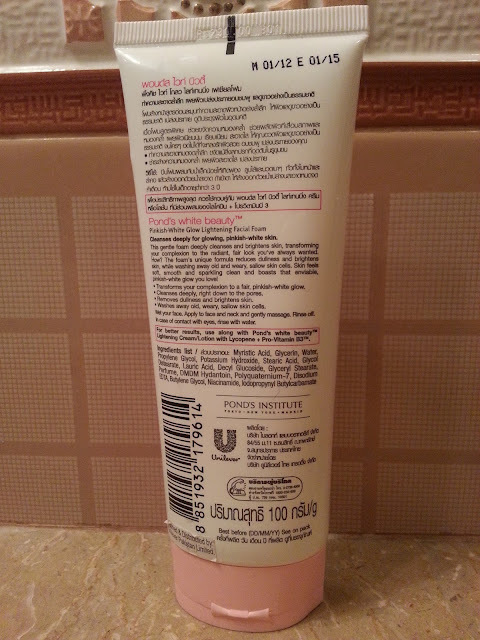 Once its spread properly it works like a charm it keeps my Oily T-Zone matte for very good period of time sometimes I just use it as a moisturizer and it works fine. It has some sort of weird smell to it but it does not bother me at all. Over all its one great product for maintaining oil control and acne problems. 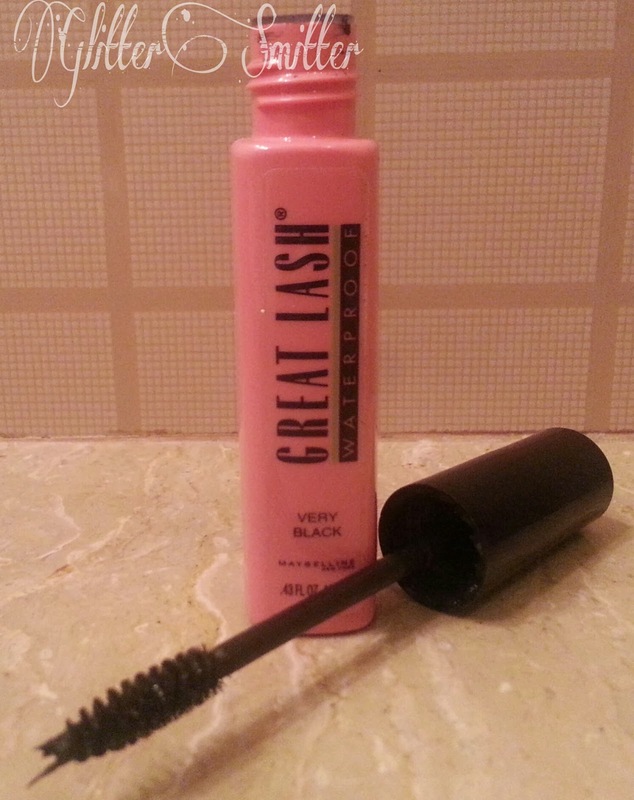 Its a bit expensive $40 for 1.7OZ and can be purchased from Sephora tell me have you tried this one? Hello Gorgeous Readers! I believe you have been well Today you will read my review of NARS Pure Radiant Tinted Moisturizer. After reading a lot of good reviews about this one I asked my relative to get me one in shade named Alaska from US. I love how classy the packaging is with a flip cap which makes this tube travel friendly. 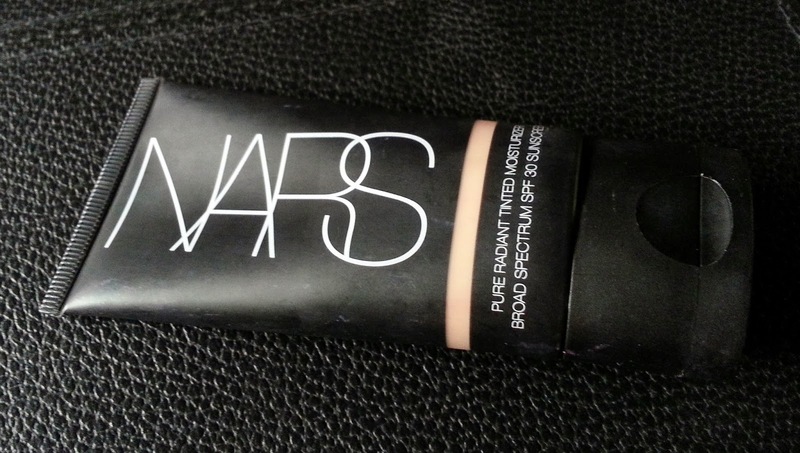 NARS Pure Radiant Tinted moisturizer provides sheer coverage to my skin with a dewy finish. The consistency of moisturizer is little runny, I like how it blurs out imperfections and it fells very light weight on skin. Pure Radient tinted moisturizer blends easily and smells good too, keep in mind if you are looking for heavy coverage then this product is not for you. 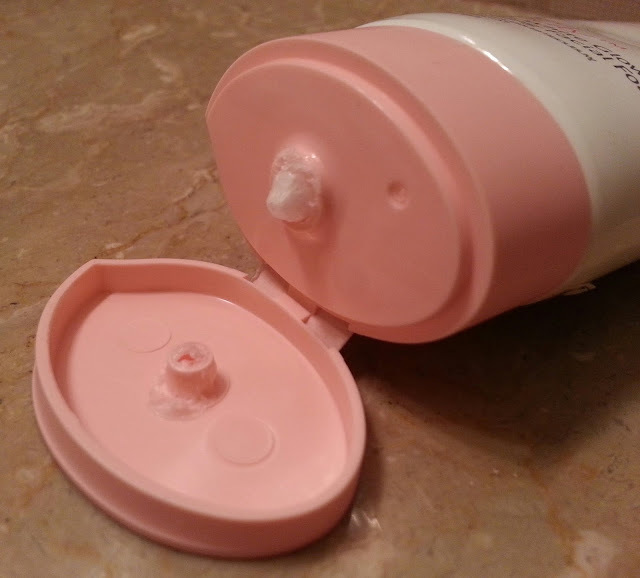 The product is amazing it moisturizes wonderfully stays put for good period of time and it never broke me out. 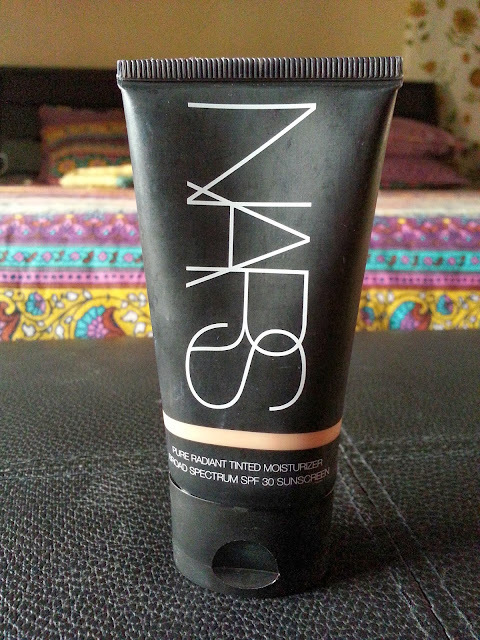 I first used this one in summers it felt a bit oily on my face( I have normal to oily skin), I kept it aside now I have started using it again and I am happy that I didn’t give this one. I still get shiny face with this one but I set it with pressed powder. Its hell expensive come with the price tag of $42 for 50ml tube from SEPHORA and comes in twelve different shades. Here is how it wears on me, upper picture without the application of NARS Pure Radiant Tinted Moisturizer and the lower one after application. You can see how sheer coverage it provides and how glow-y it is. named Very Black. 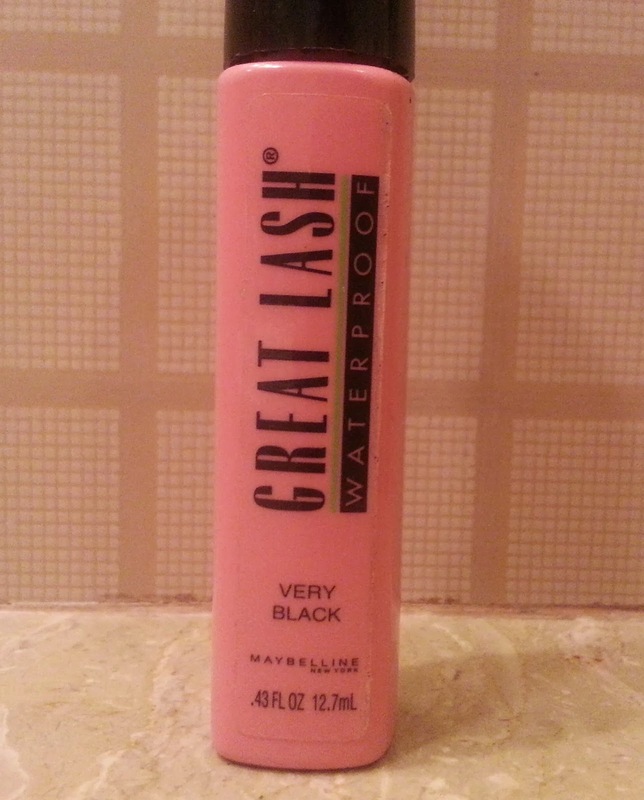 This Mascara has been around for 4 decades, the traditional formula which is not waterproof has got green colored cap but I have got mine in waterproof version and this one comes with a black cap. coats. Removes easily with Expert Eyes® Moisturizing Eye Makeup Remover. black color. 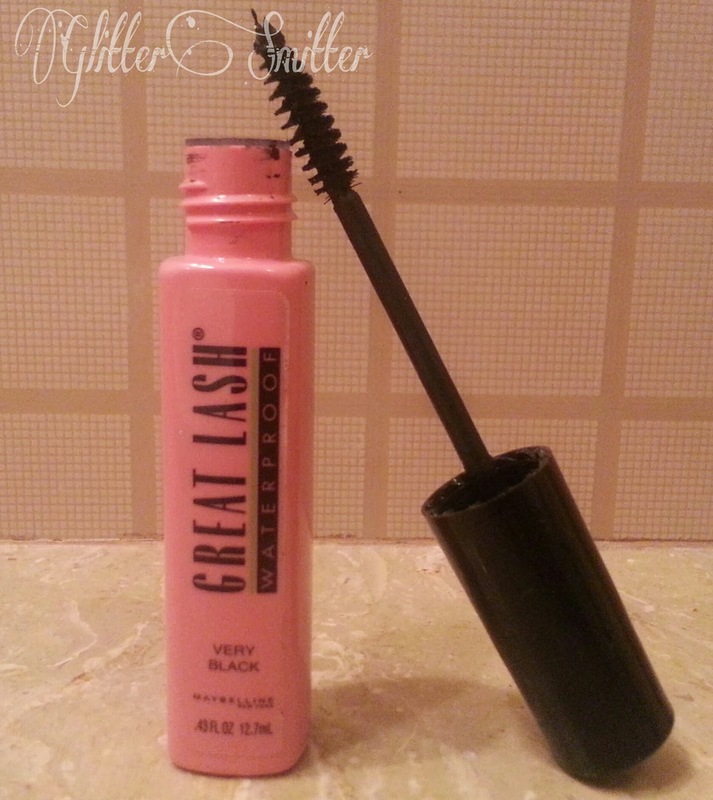 This mascara has tendency to thicken the lashes which gives my lashes fuller and voluminous look. really hard to take off from lashes no matter what I do, there always remain some product left on my lashes plus it clumps badly. Just4girls.pk. Tell me guys have you tried this one? Hello Gorgeous Readers. How have you been? 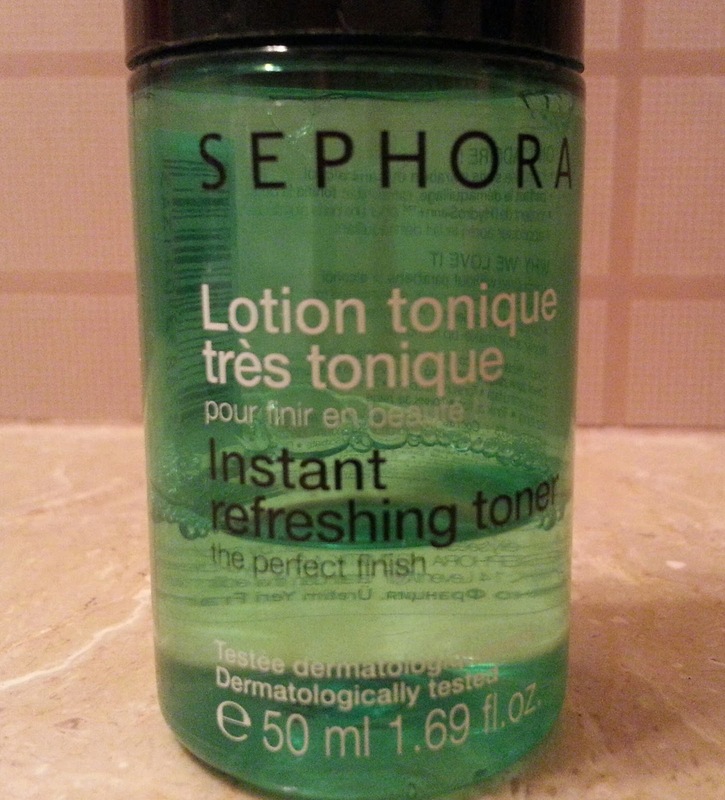 Today’s review is all about my SEPHORA Instant Refreshing Toner.I am glad that Sales girl suggested me to buy this as it works really well on my oh-so-sensitive-skin these days. comfortable. 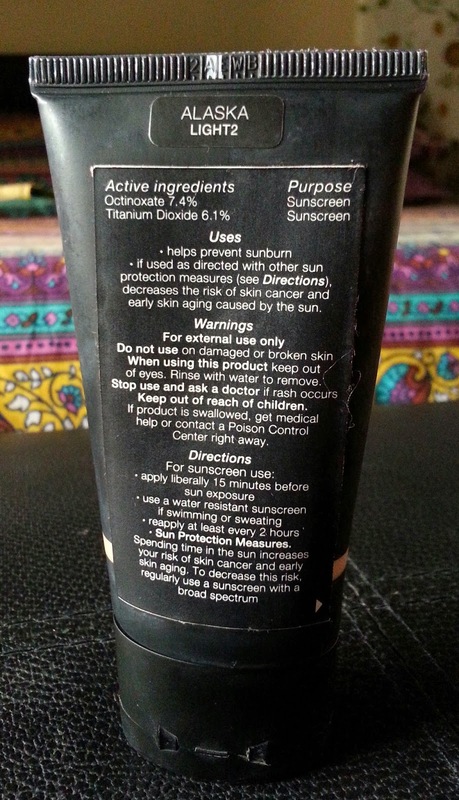 This product does not contain soap. It really makes my skin look fresh, has got strong fragrance to it as well, though it does not bother me but I don’t like the idea of scented skin care products. I have got mine in 50ml bottle and I purchased it for 18AED I guess means PKR 450. 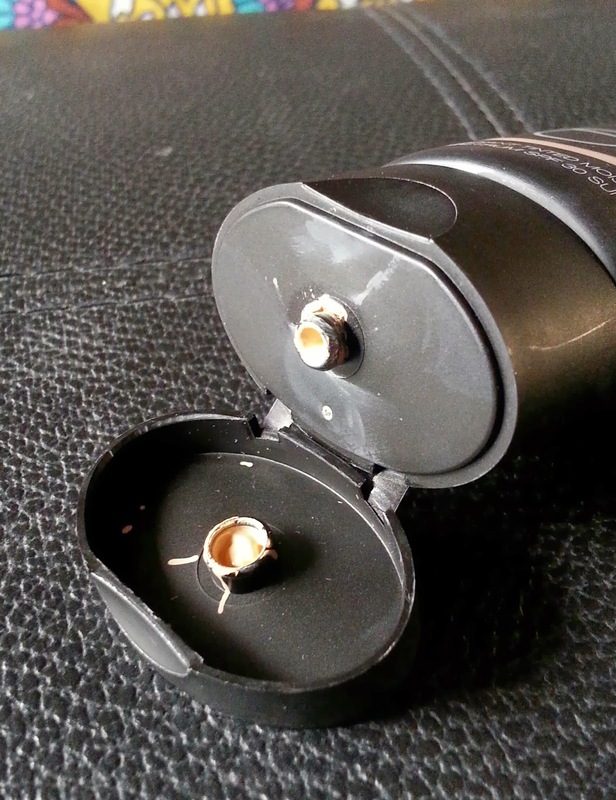 The bottle is made of plastic and perfect for traveling. 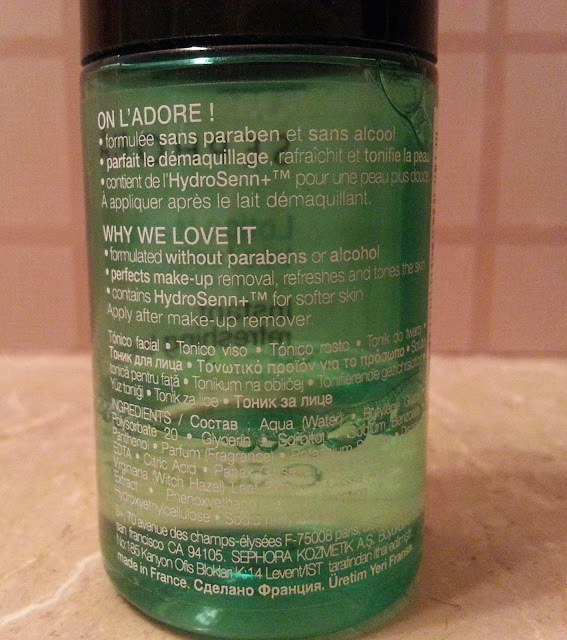 I did see some betterment in the condition of my skin the best part it is Alcohol free. 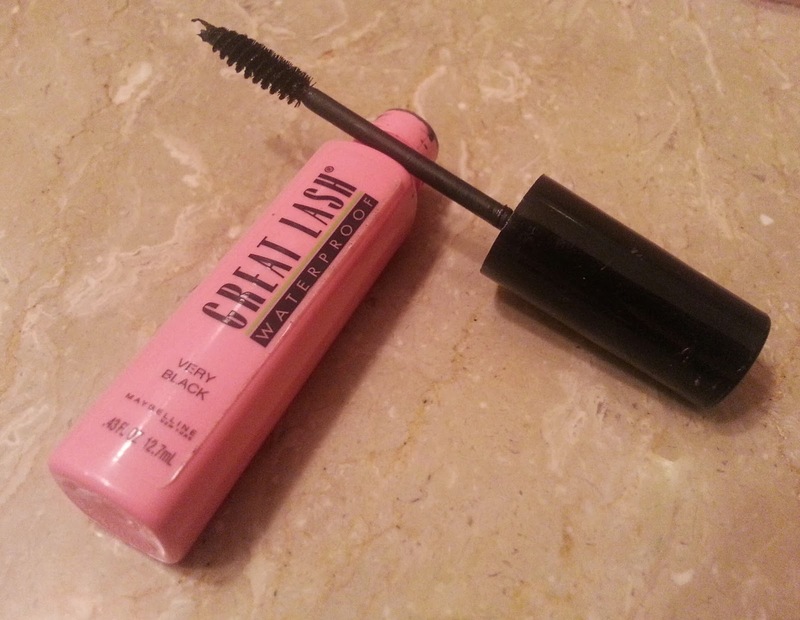 It did not break me out and I didn’t encounter any kind of irritation with its usage. 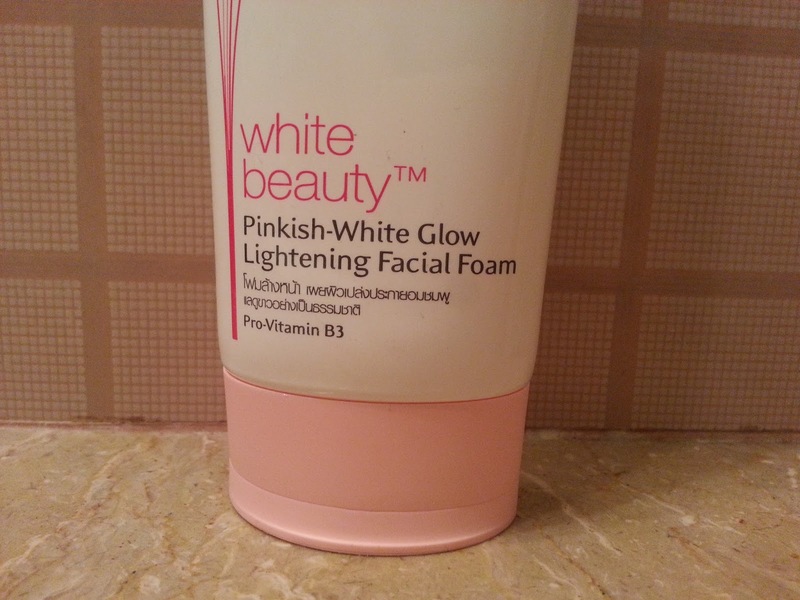 I use it at night time after cleansing I apply it with a cotton ball and let it dry, it keeps my skin fresh & hydrated. 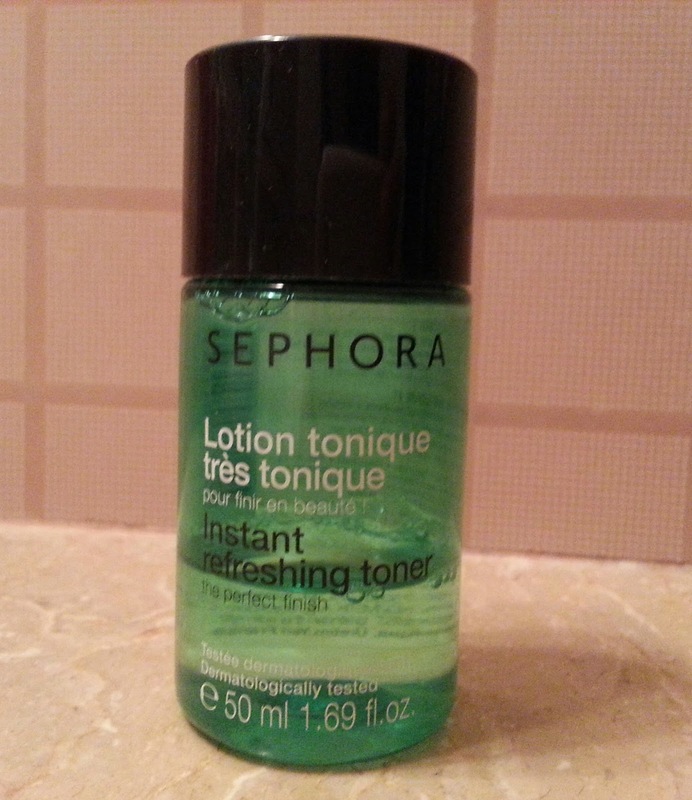 All in all I really like this little Refreshing Toner will repurchase it if I get a chance. Have you tried this one? Name the toner you are currently using?? I believe you have been well. 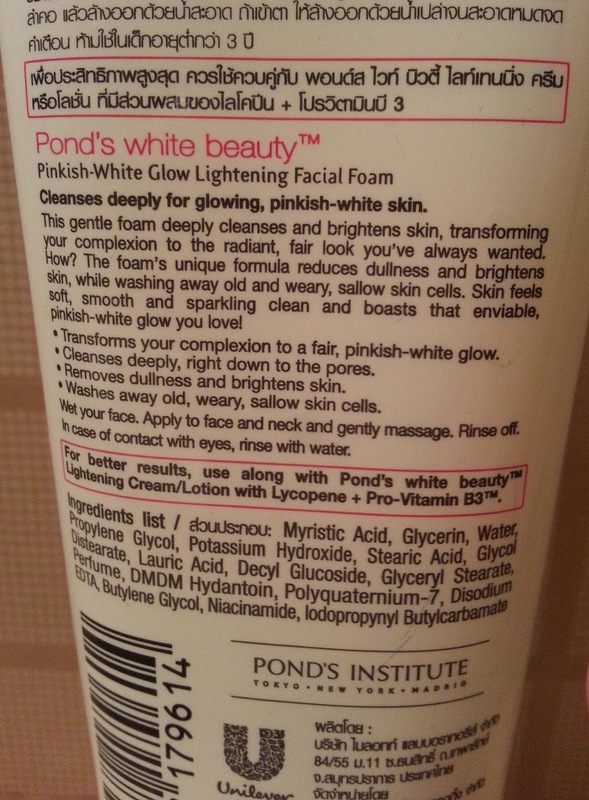 Today I am going to review Pond’s White Beauty Pinksih White Glow Face Wash, though the name is too big and too descriptive but it sure does work. Your natural fairness is hidden by a layer of dark skin cells- Pond’s White Beauty Face Wash is enriched with Pro-Vitamin B3 which helps remove these cells to give your complexion a pinkish White Glow. It comes in a neat white colored tube with pink top and flip cap which is very easy to use. Just like all Pond’s Products it contains floral fragrance to it. 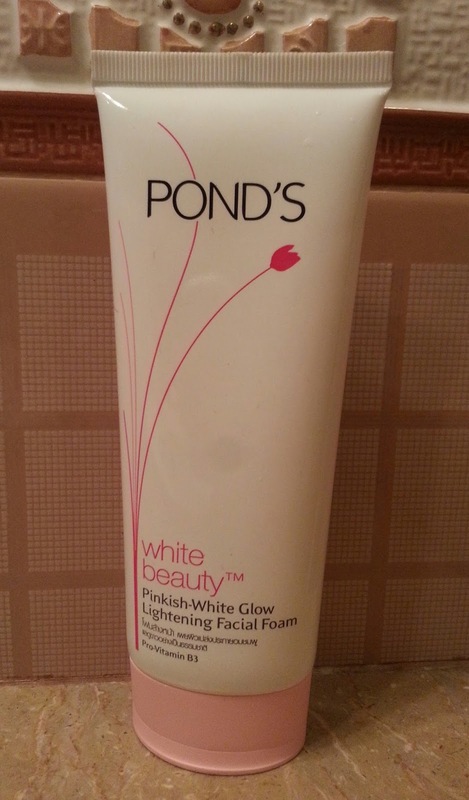 The texture of Pond’s White Beauty face wash is creamy and thick but its very easy to wash off. Just a little drop of product is enough to wash off complete face as it leathers really well. It instantly brighten my face and removes dirt and oil right away. 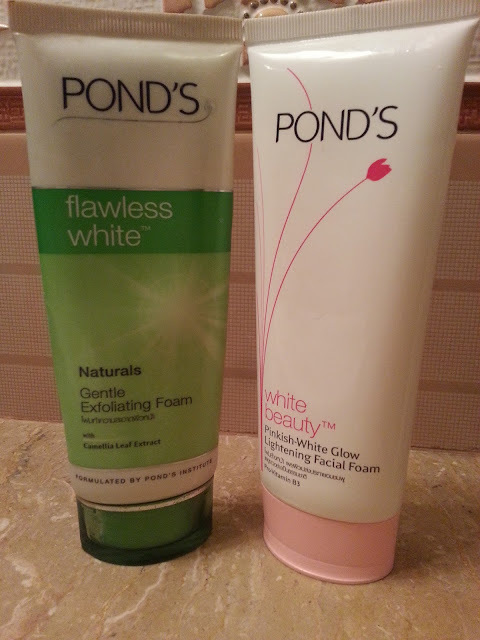 I think I like it more than Pond’s Flawless White Natural Gentle Exfoliating Face Wash. 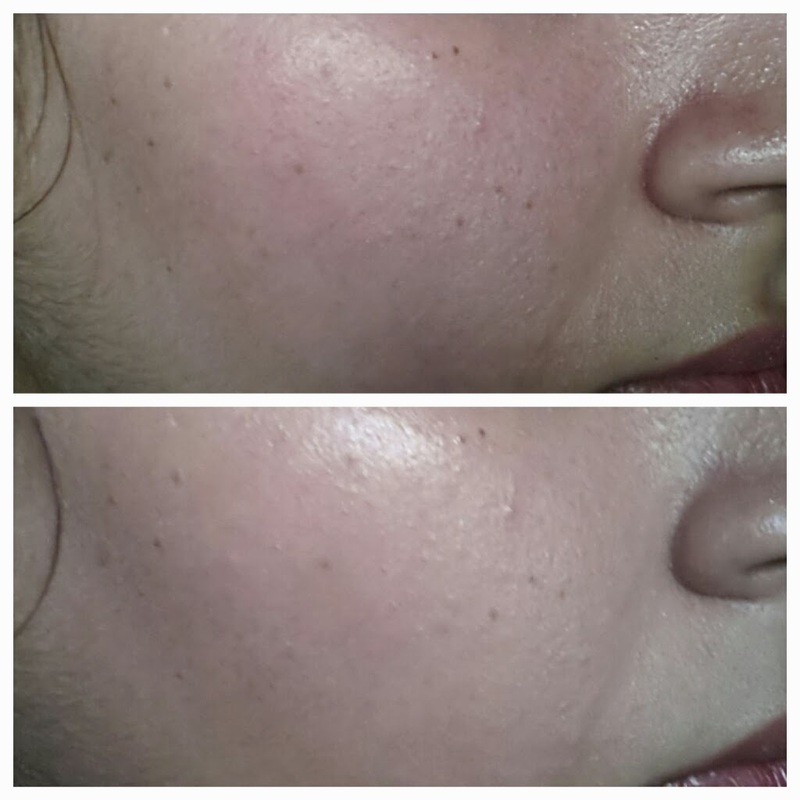 I have been using it since last month and I did not encounter any kind of break outs with it. It even control oil from my face not for very long but still keeps my face matte for two hours. The best part it does not take away all the moisture from my skin. All in all its a good affordable face wash I will definitely repurchase this one. It retails for PKR 125 for 50ml and PKR 230 for 100ml and easily available on all cosmetics shops across Pakistan. In The above picture you can see two of my favorite Pond’s Face washes. Have you tried this one? Let me know.